I often comment that Creed: Rise to Glory on PS VR is one of the best videogame workouts that money can buy. During my initial time with the original release a few months back, I worked myself into a lathery sweat on several occasions. This is a game that makes you physically work for your wins, and playing delivers an amazing aerobic workout. New players would be well advised to follow through the story’s training sequences to prepare for the actual boxing matches. After seeing Creed II in the theaters last weekend, I was excited to jump back into Rise to Glory to face the two new film-based opponents. 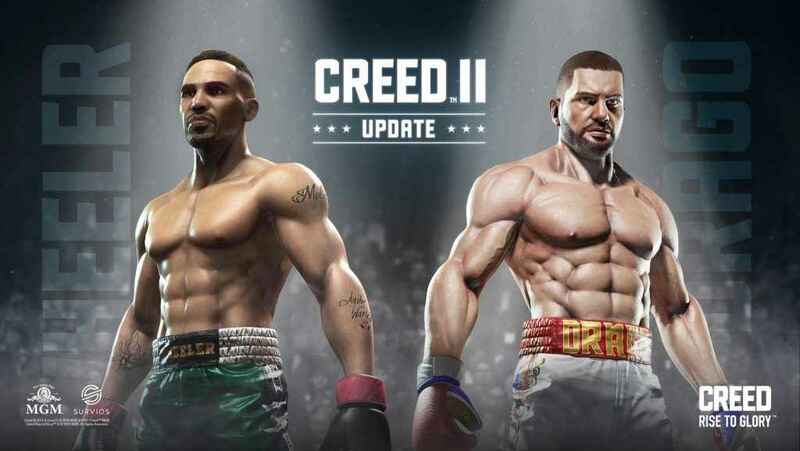 Developer Survios added two Creed II-based opponents as free DLC yesterday to celebrate the release of the film. This was a deadly mistake. I was wildly out of practice going into these new matches. Just like an over-confident Axel Rose performing ‘Welcome to the Jungle’ at the 2002 MTV Video Awards, I was soon panting, sweating and dry-heaving all over the living room while Victor Drago beat the living crap out of me. The answer, Tom, is zero. Zero gas left in the tank. Victor knocked me out in the fifth, and I stood cursing at the digital giant, realizing that an immediate rematch was futile. I was simply too tired to try again, because I am old and fat. Instead, I decided to take on smaller opponent Danny “Stuntman” Wheeler. The results were the same. I was holding my own (kind of), but then “Stuntman” opened the third round with a surprise uppercut that cleanly knocked me out. I was utterly unable to recover, and instead took off my PS VR headset and retired to the showers. This is what I looked like, but with more sweat and a redder face. I’m going to beat Drago and Wheeler if it’s the last thing I do, but I’m going to have to ramp back up to fighting condition. One does not simply jump into the ring with a Drago without spending some time tromping around in the snow or the desert. My attempts to take on these champions with no preparation were ill-considered, so I’m going to go spend some time in the gym. At least I didn’t end up in the hospital with broken ribs and a ruptured kidney, but I at least got a little taste of what it is like to take a Drago-induce beating. Like Rocky says, “He broke things inside me that haven’t ever been fixed.” Mostly my pride. 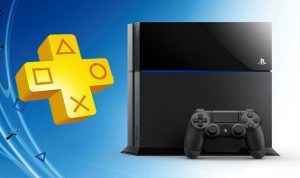 The Creed II DLC for Creed: Rise to Glory is now available on the PlayStation Store. Highly recommended.